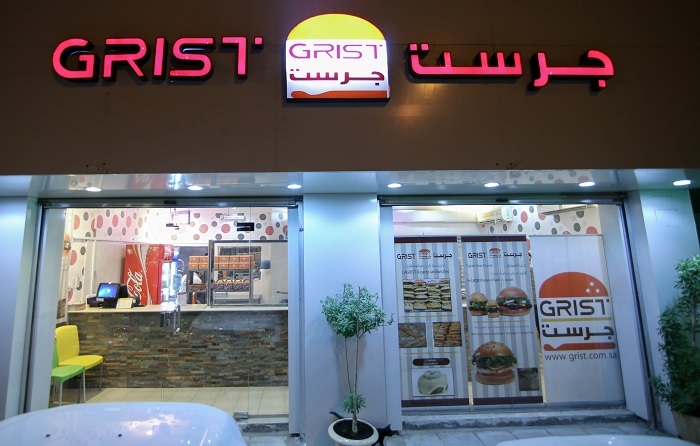 Enjoy the quality sandwiches and burgers served in restaurant "Grist" located in the capital city of KSA. 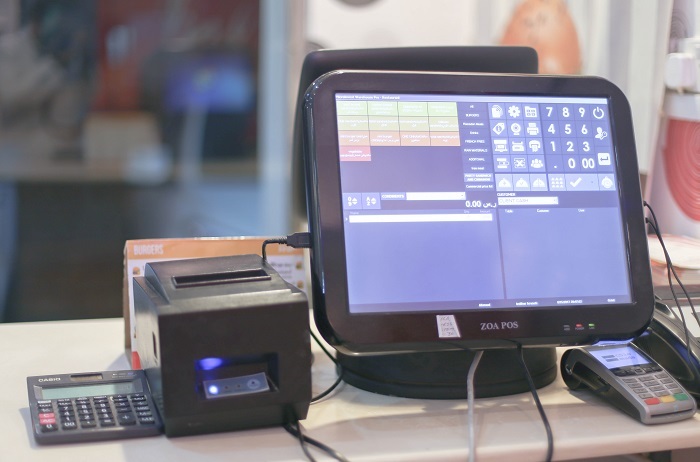 For effective control of business processes, the restaurant needs reliable and easy for use software . 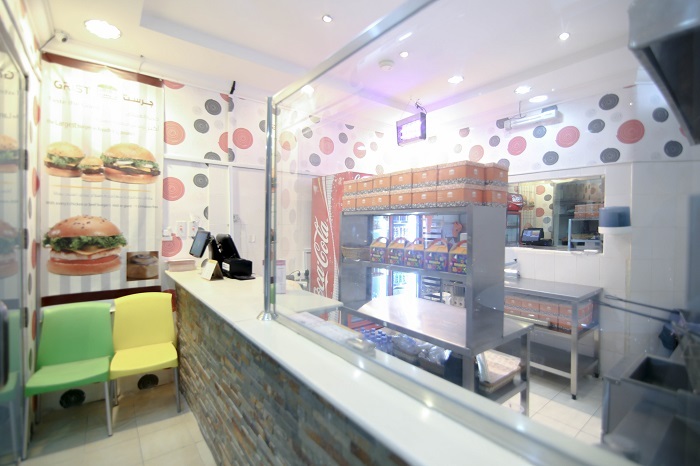 That's why the owner choose Microinvest restaurant softaware solutions.